EBL: Here's to Rita Hayworth: Have a margarita today! Here's to Rita Hayworth: Have a margarita today! 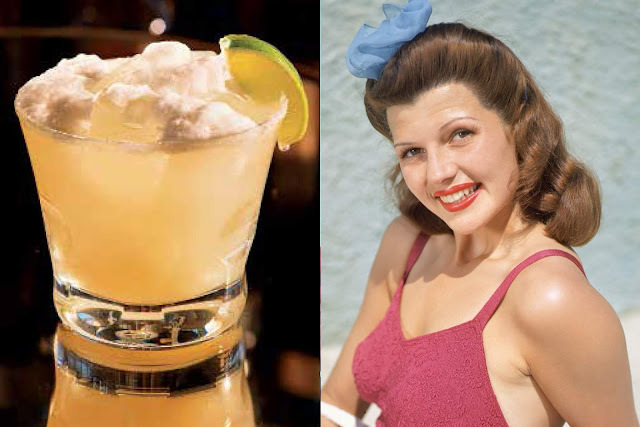 Rita Hayworth may be the inspiration for the margarita! Rita Hayworth and the Margarita! 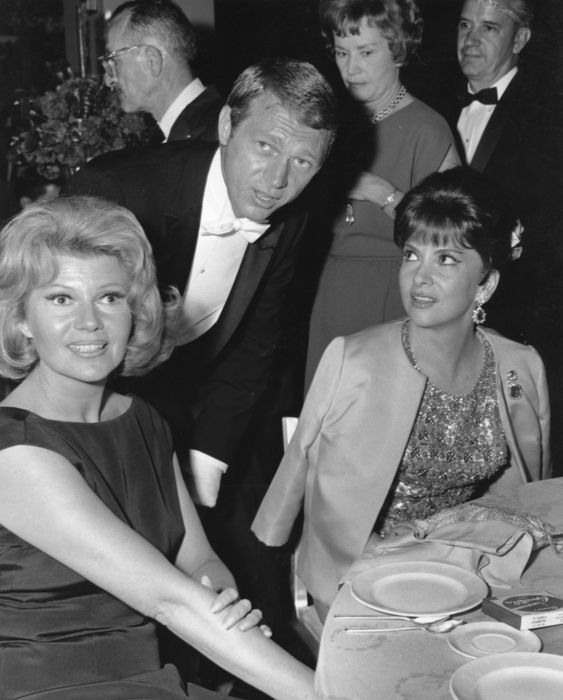 A lot of guys will tell you she and Betty Grable won WWII.